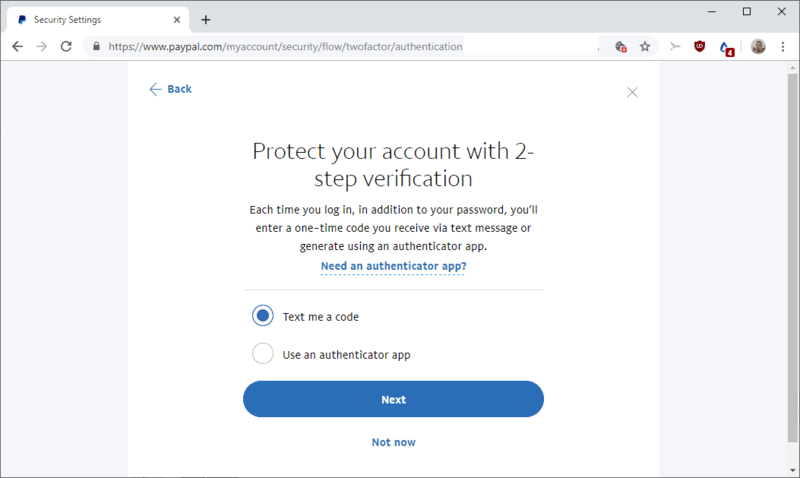 PayPal’s been offering options to add a second layer of security to accounts since 2008 when it launched the PayPal Security Key feature. Security Key was a physical device that you could use to create a code that you had to enter to sign-in to PayPal accounts. Options to sign-in using an app were introduced in 2014 with Symantec’s VIP Access app that supported PayPal and other sites. Basically, what it did was generate a code that you had to enter. To download an app, go to your phone’s app store, search for “authenticator app” , and download one such as Google Authenticator or Microsoft Authenticator. The suggestion to search for an application is vague, and it is quite possible that users may encounter less than stellar apps when they run searches. We do know that Google’s and Microsoft’s solution work but that is about it (Authy works as well). When adding a device, select “Use an authenticator app”. Now You: Do you use PayPal or other payment services regularly or occasionally? 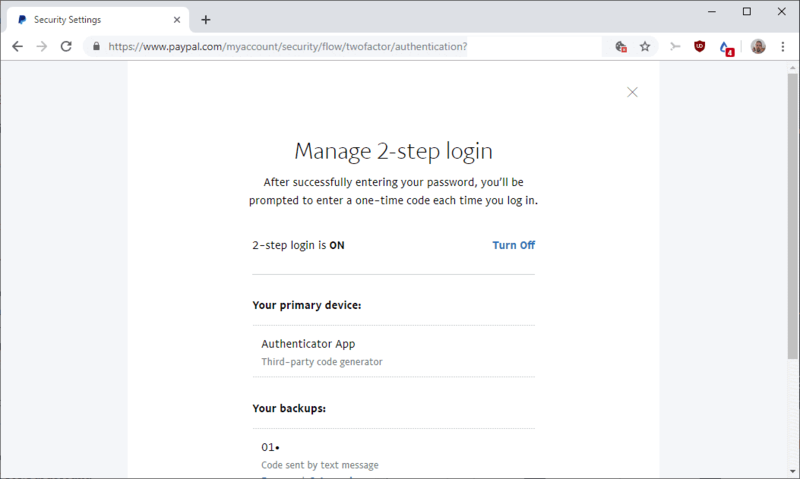 Find out how to set up an authenticator application for use with PayPal’s 2-step login feature and use SMS as a backup.